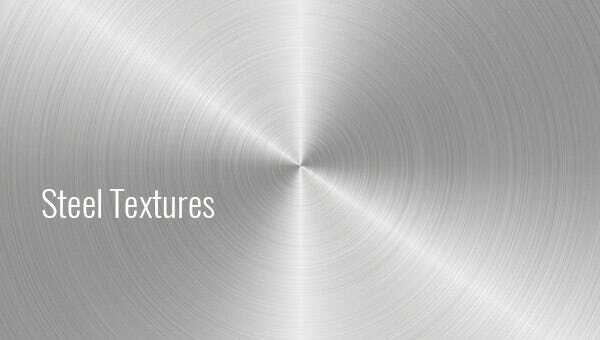 Steel Texture is used to present metals into a meaningful and realistic appearance. 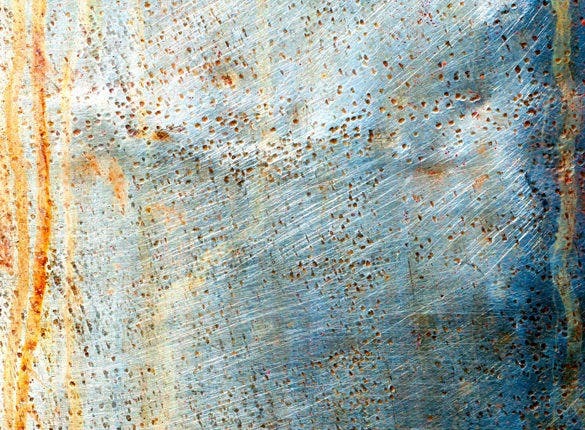 It can be applied as background effect for certain projects or artworks where it needs a steel production. 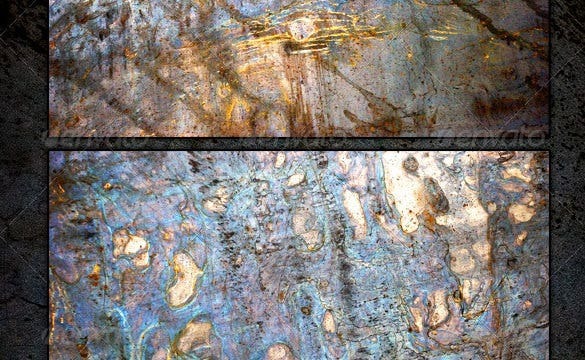 Free photoshop textures for metals can be successfully created using the features and tools provided by Photoshop software. 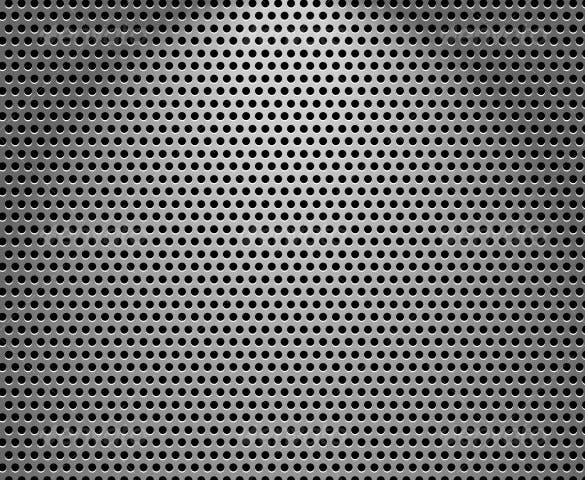 This is an amazing steel texture template. This can be used both for your personal and professional use. You can use it as a background for your website, flyer, poster, invitation or any kind of photos. 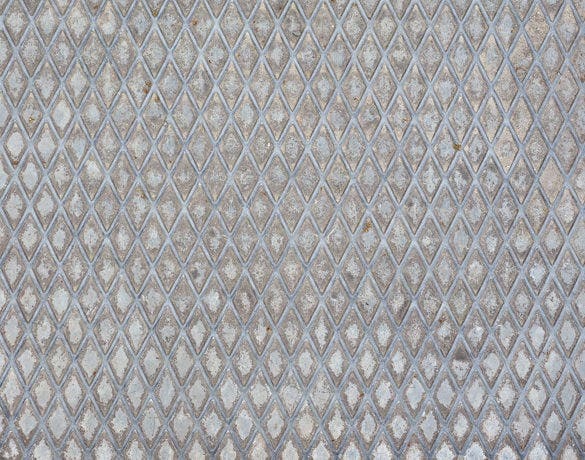 This is a grey diamond steel texture which will be very useful and apt as a background. The texture has a very sophisticated and classy look to it. You can download it or print it in a hard printing paper according to your requirement. 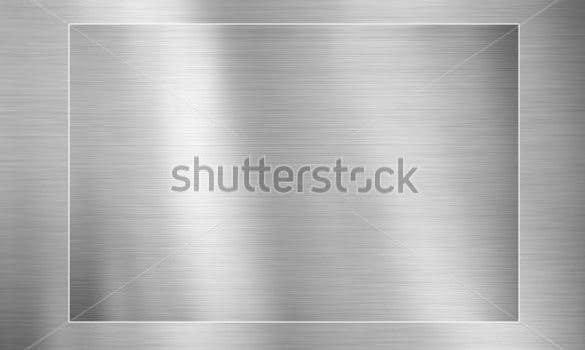 This is a modern steel texture background. The look of this background template is very classy and sophisticated and will be right for your website background. Wont attract a lot of attention but would something extra to your website. Creating your own glass textured background from scratch can turn out to be quite a hassle, especially if you are not an expert at that. You can easily download this template and get a readymade background. This is a pretty unique glass textured background. This can be used for various purposes. It can be used as a website background, as mobile wallpaper or as a background for any brochure, flyers or invitation cards. This template has a nice texture. It is a circular brushed metal structure. 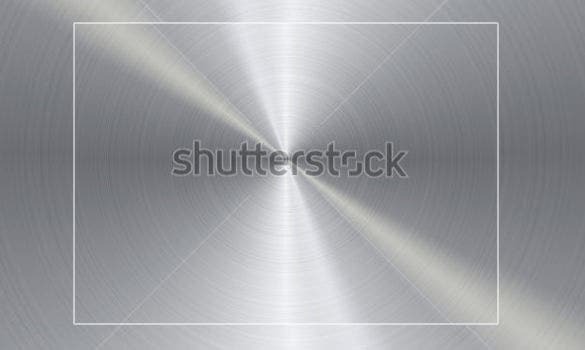 Download this template and get a readymade steel textured background for your use. You can also print it and use it according to your requirement. 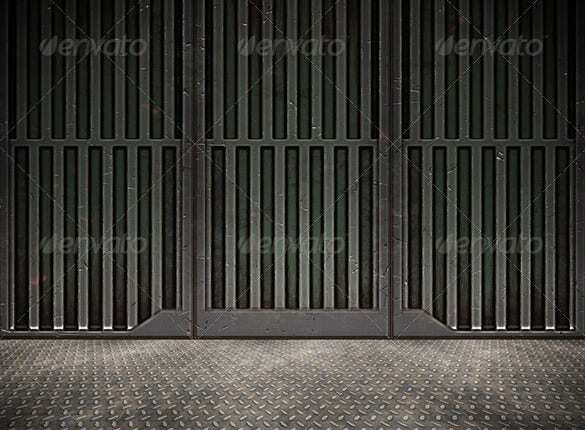 This template has the image of a nice floor for your content. You can download it or print it and use it for your website background, mobile wallpaper, or for your professional use. This is a readymade background. Want an unique background that would catch your audience’s attention. 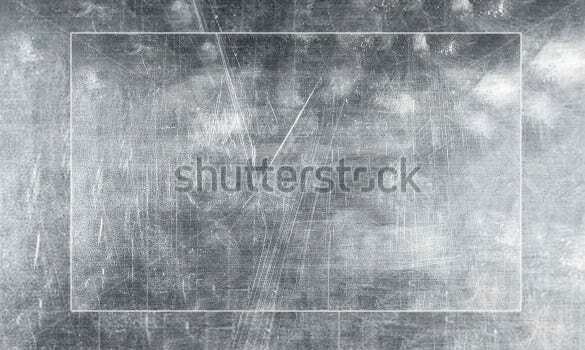 This template consists of a damaged steel textured background. This is unique and bound to get your customers and your audience to notice. Download it for your use. These days a lot of people are using Photoshop for various purposes. One among them is to change the background of their photos or their websites. 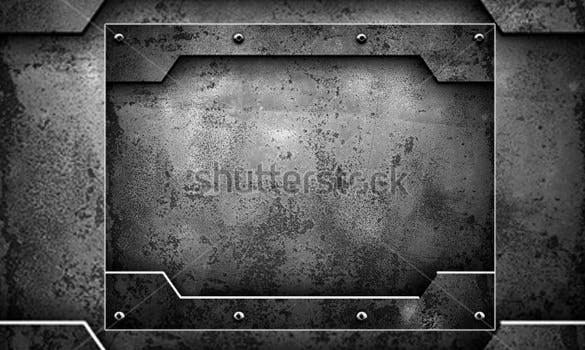 This template consists of an awesome looking grunge metal plate texture. 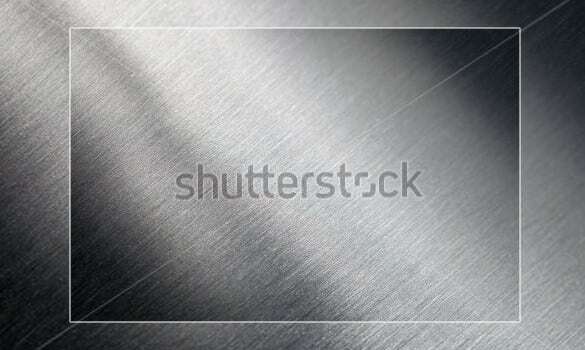 The download includes 3 high resolution steel texture JPEG files. 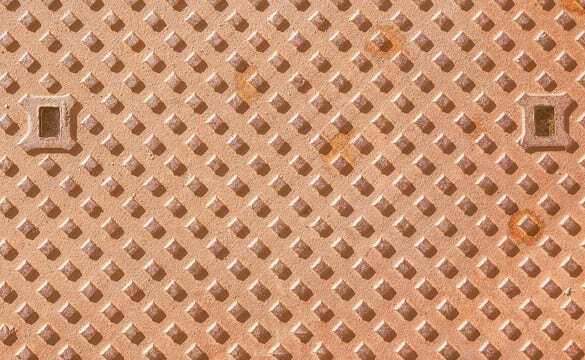 These textures were created from photographs of steel sheet metal. 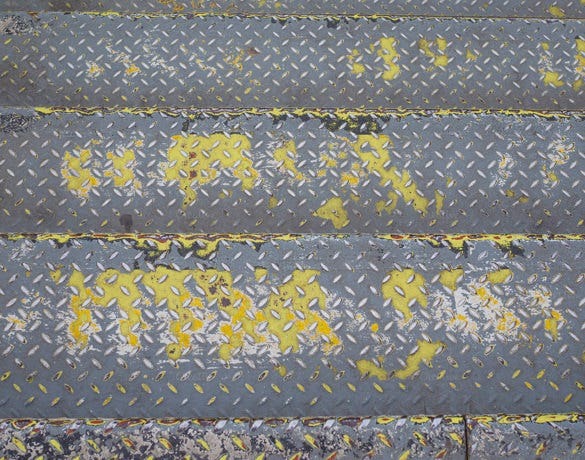 Add them to your designs for an industrial grunge feel. Download for your use. 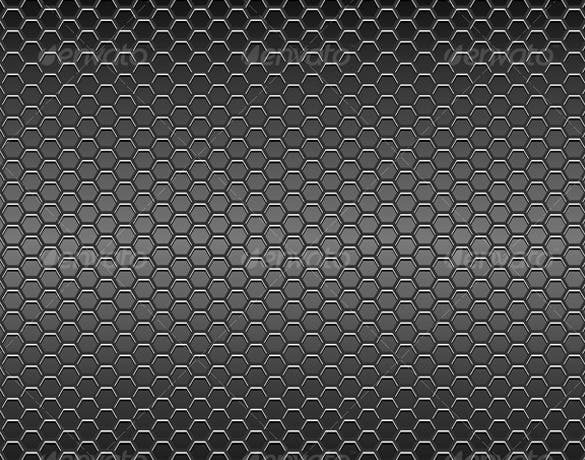 This template consists of a vintage looking diamond steel metal texture background. Rather than creating your own background, you can download this template and use it for both personal and professional use as per your requirement. 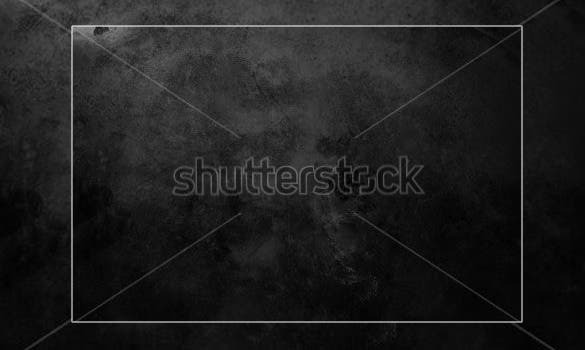 This is a really sophisticated grunge dark background texture. This would be a really good background for any invitation that you are sending out to your loved one. Download this and use it according to your requirement. 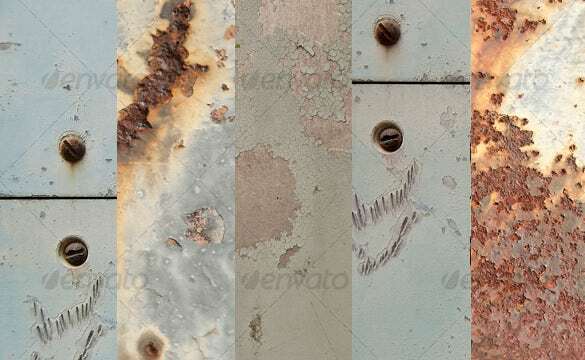 A collection of 5 different grungy metal textures, including rust, old metal, weathered steel, and rusted screws. Great for backgrounds or to overlay over photos. Try using Multiply mode or Overlay mode in Photoshop. Download this template for your use. 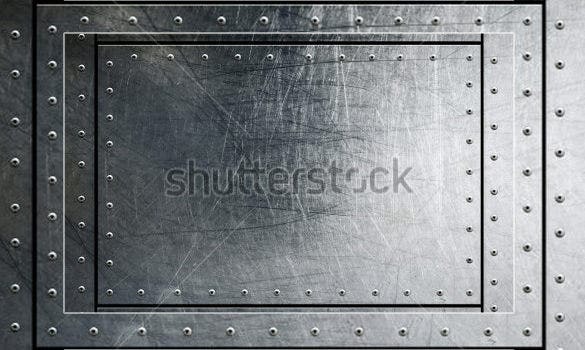 This template consists of a unique steel texture as background. You can download it or print it and use it for your website background, mobile wallpaper, or for your professional use. This is a readymade background. 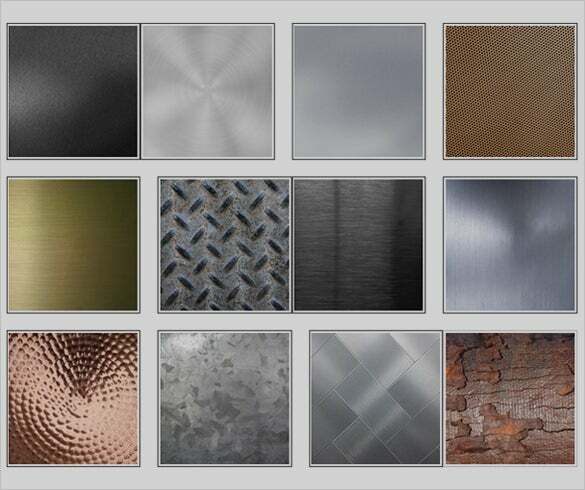 Steel texture backgrounds can be used for varied purposes. It can be used for both personal and professional work. 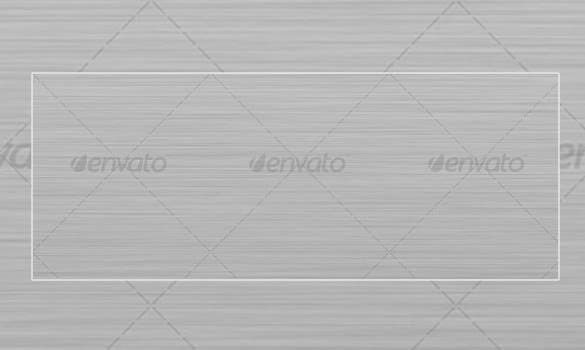 Rather than creating a glass texture background from scratch, you can download this template for your use. This software is made for photo editing to produce more effects and styles depending on the needs and preference of the user.Using a Photoshop to make a steel texture is really helpful and amazing. There are tutorials found in the website on how to use Photoshop software which is useful to make creativity when choosing an object or design suited for background purposes.